This entry was posted on March 7, 2014 by seldapilipinas. 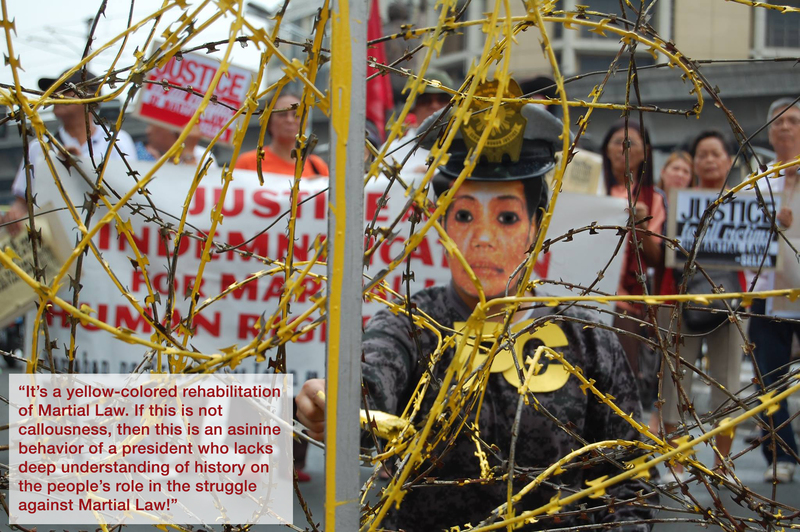 It was filed under Press Releases and was tagged with Commission on Human Rights, Etta Rosales, Human Rights Reparations and Recognition Act, Human Rights Victim’s Claims Board, Lina Castillo Sarmiento, martial law, Philippine Constabulary, PNP, Republic Act No. 10368.